In its pure form, Howlite is an opaque white or pal gray material with dark gray and black veins running through it. 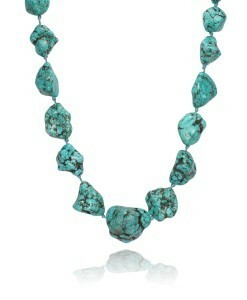 The stone was first discovered in Newfoundland, where the world’s largest deposits are known to exist. It was discover in the 1830’s by a Canadian geologist Henry How and is named after him. 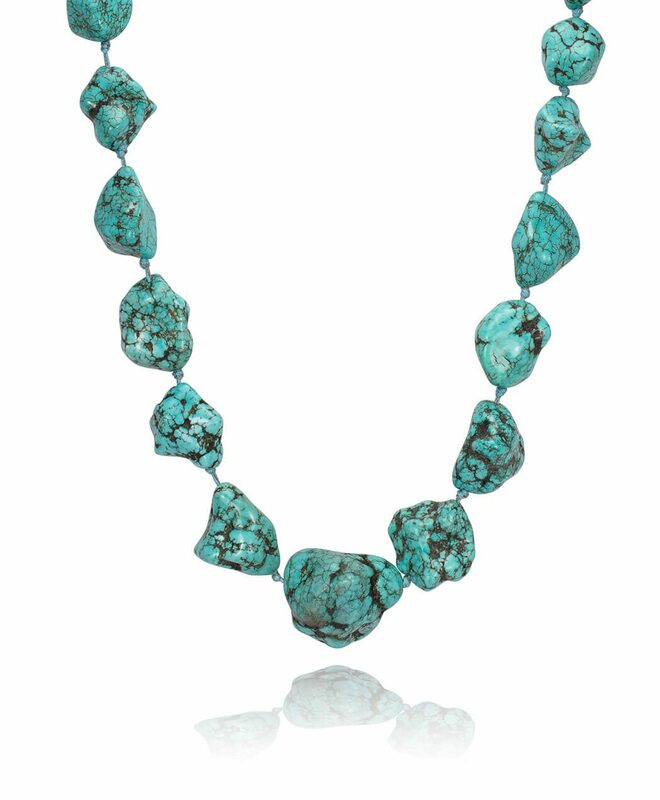 Turquonite is the term used for Howlite that has been reconstituted and dyed a turquoise blue to mimic the stone turquoise.